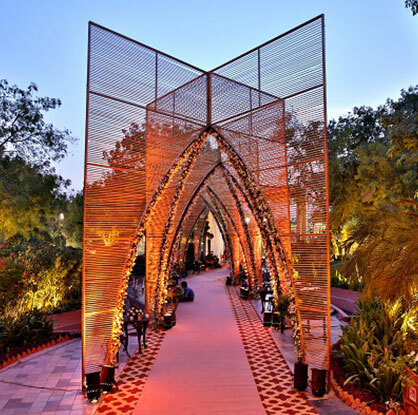 Whenever we talk about destination weddings, Goa is the first place that comes into mind. The gorgeous beaches and even better venues make it a popular wedding destination. 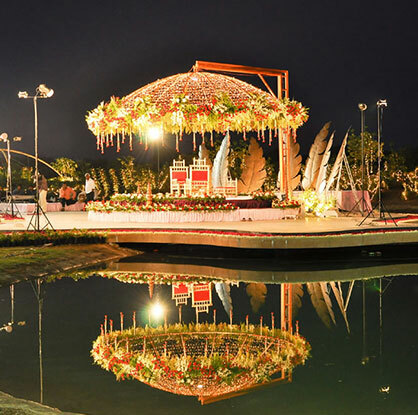 Whether you want an intimate wedding with immediate family and friends or a lavish extravaganza we are here to plan the weddings of your dreams in Goa. A Goan wedding helps you with themes from a beach wedding, to one on an island, a Portuguese church to rocky cliff sides and evergreen fields. The most popular amongst all is a themed beach side wedding with some breathtaking décor that will make your wedding look so ethereal as well as spectacular.